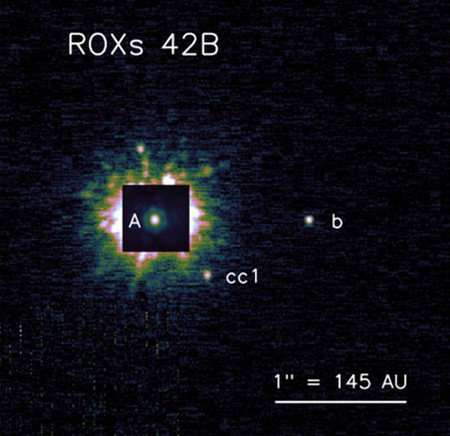 The astronomers used the W. M. Keck Observatory in Hawaii—which is managed by Caltech, the University of California, and NASA—to measure the spin rate, or the length of a day, of three planetary-mass companions known as ROXs 42B b, GSC 6214-210 b, and VHS 1256-1257 b. They used an instrument at Keck called the Near Infrared Spectrograph (NIRSpec) to dissect the light coming from the companions. As the objects spin on their axes, light from the side that is turning toward us shifts to shorter, bluer wavelengths, while light from the receding side shifts to longer, redder wavelengths. The degree of this shifting indicates the speed of a rotating body. 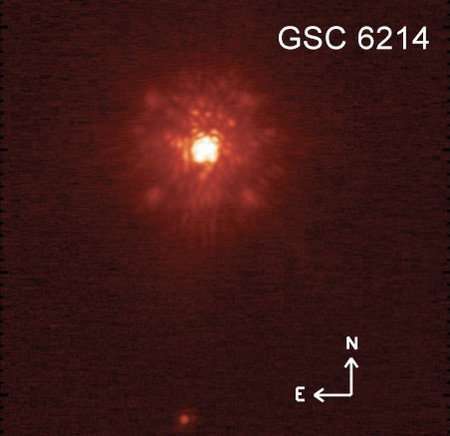 The results showed that the three companions' spin rates ranged between 6 to 14 kilometers per second, similar to rotation rates of our solar system's gas giant planets Saturn and Jupiter. 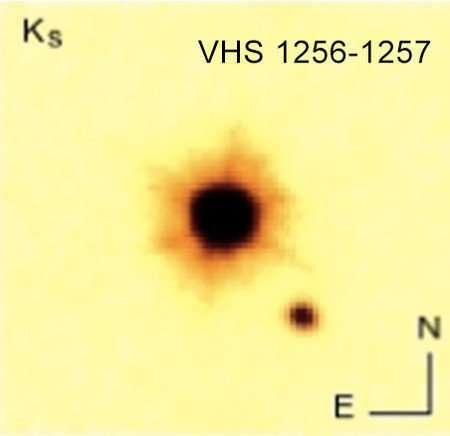 I am seriously impressed that they managed to image the 'companion' AND measure the line-split due Doppler shift ! !